Yoga therapy often is prescribed one-on-one for those who need to or prefer to participate in a private or semi-private setting due to a specific condition/injury or ailment. This individualized attention is necessary for determining and initiating the most therapeutic yoga sequencing for a particular condition. Yoga therapists work alongside physiatrists (physicians who specialize in pain), chiropractors & physical therapists to determine a comprehensive and holistic approach to healing through yoga therapy methodology. 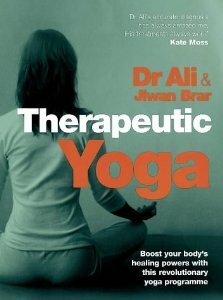 Some of the many ailments successfully treated with yoga therapy include: chronic lower and upper back problems, hypertension and heart disease, asthma and diabetes. A yoga therapist often works in conjunction with or is recommended by a physician and other medical professionals (as noted) and has specific and advanced yoga training/certification. ~ Purifies and detoxifies internal organs & makes the skin glow! ~ Balances body & mind and grounds us for life inevitabilities. . . Please contact us if you fall into this category and are interested in private or semi-private yoga therapy instruction — our highly trained instructors are here to serve you, helping you get back to your daily life, feeling your best. 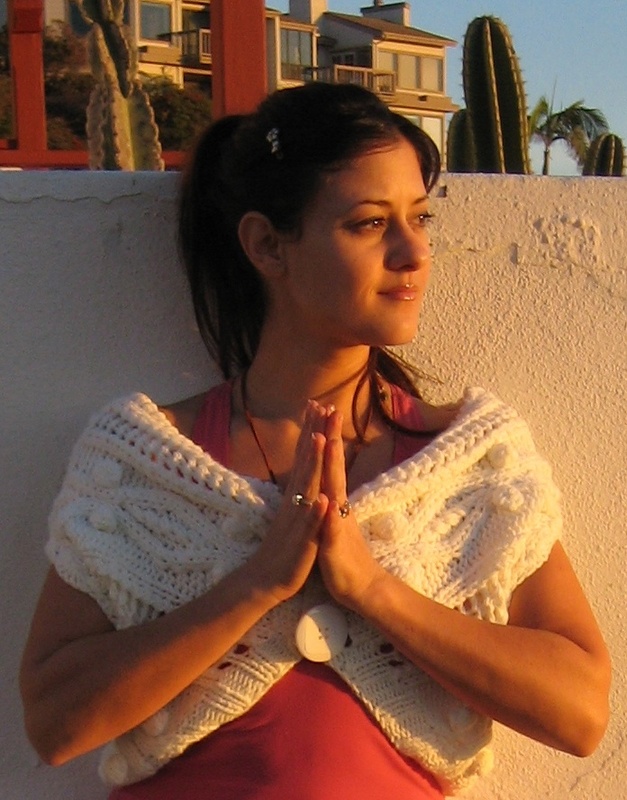 Sarah oversees Zen Den Yoga Studio and its onsite divisions. She is an experienced yoga instructor (e-500 YTRx), who graduated from the Yoga TherapyRx’s 2nd year program at Loyola Marymount University. She mentored with Larry Payne (back specialist, author and foremost pioneer in the Yoga Therapy field) at LMU. Sarah successfully pairs highly skilled and appropriate yoga instructors with individuals, groups & all interested in yoga at your location.